WHERE THE WORLD COMES TO DANCE ON LABOR DAY WEEKEND! 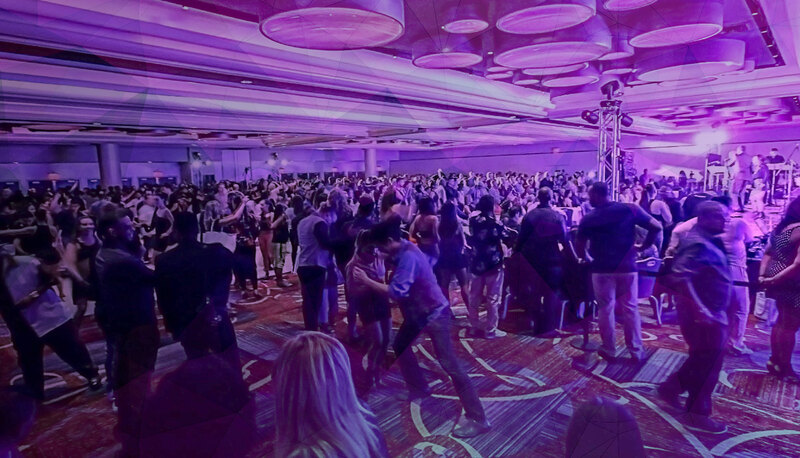 Taking place once again in the heart of Times Square at the extraordinary Marriott Marquis, you will feel that you are dancing in the center of the world. 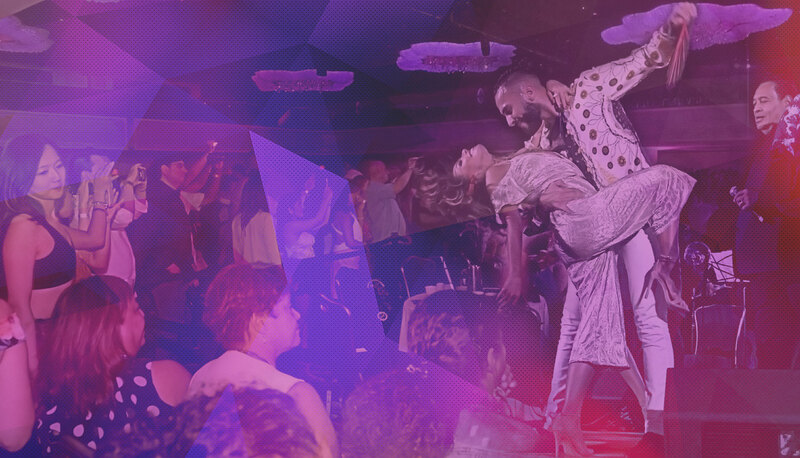 Enjoy workshops and performances from today’s most talented dancers, live music from world-famous bands, and social dancing all night long. All this in the mecca of culture and entertainment, home to countless attractions, parks, museums and shows. 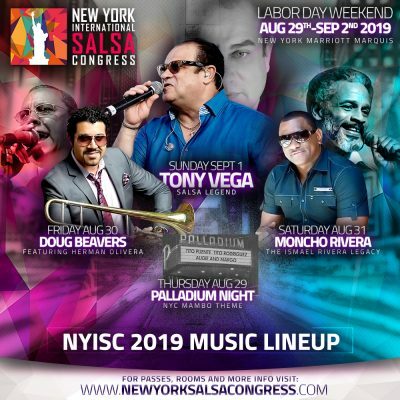 Join us again for another memorable edition of New York City’s premier latin dance and music event! Announcing the NYISC 2019 Music Lineup!! Join us in the heart of Times Square for our Concert Series and get ready to dance this Labor Day Weekend! GET YOUR PASSES BEFORE PRICES GO UP! !